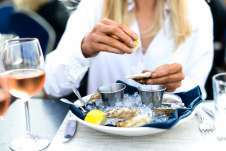 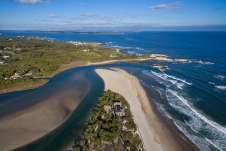 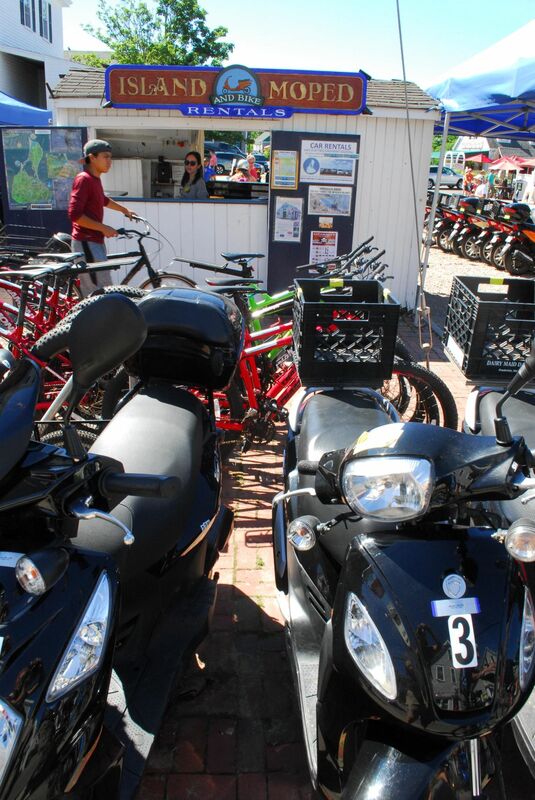 While on Block Island, you are going to need a way to get around and explore. 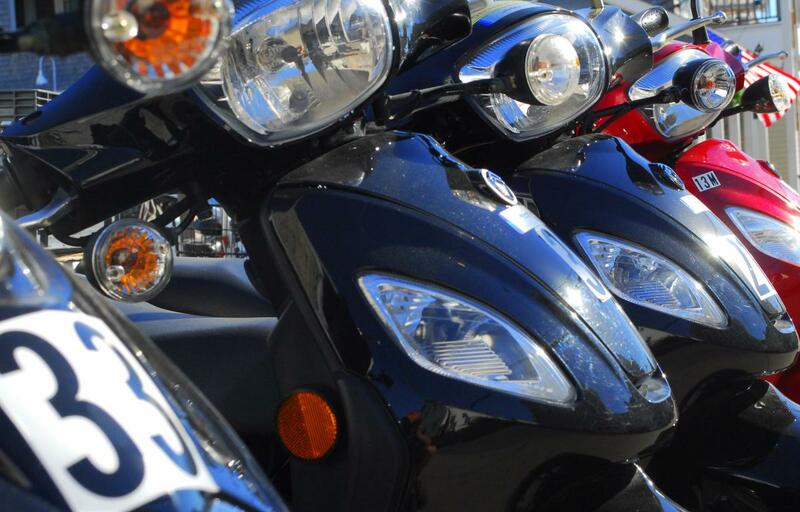 Join the thousands of satisfied customers that have found that way through us! 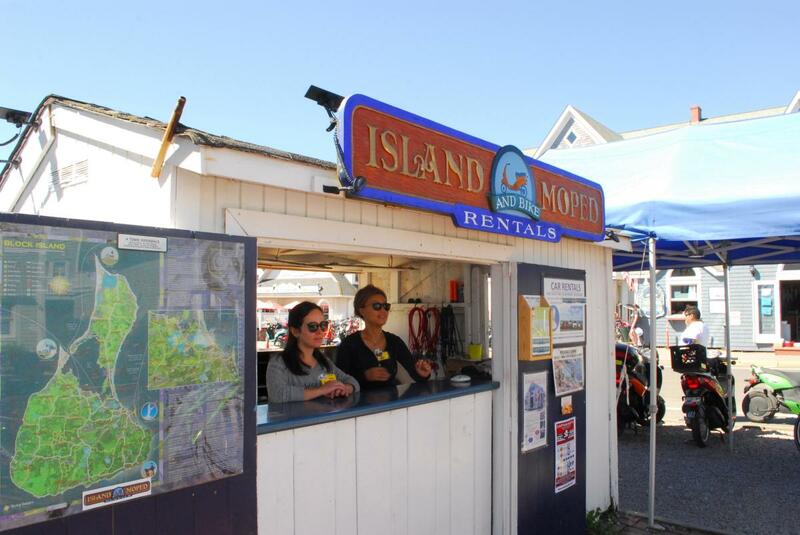 Island Moped and Bike Rental has been providing the best recreational transportation on Block Island, for over 30 years. 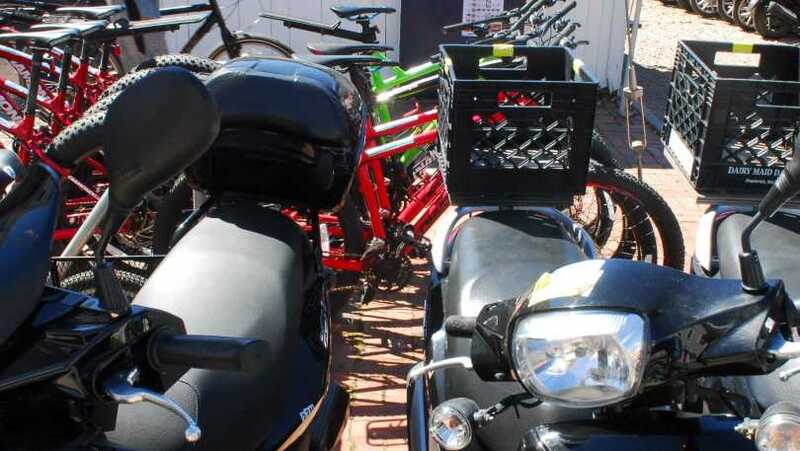 We're happy to work with you to provide the best transportation for your vacation on Block Island.